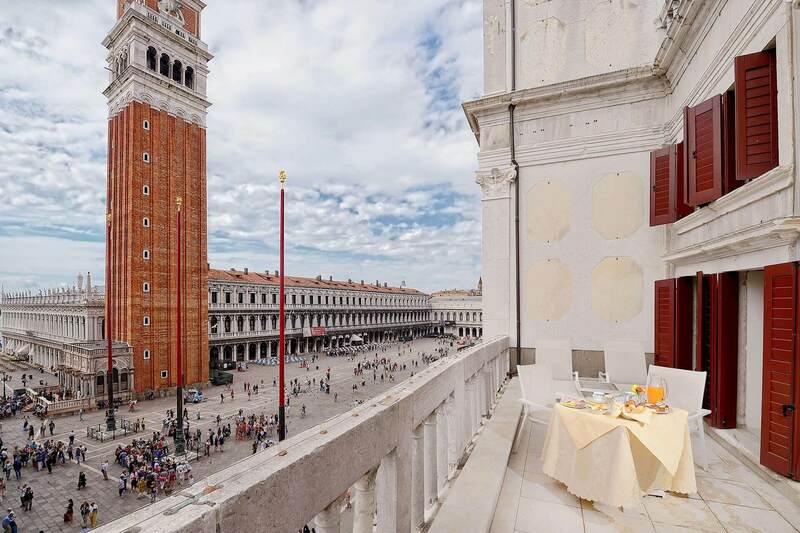 The professionalism and cordial welcome extended by the San Marco Hotels ® awaits you in 6 superb facilities featuring over 200 sitting rooms options set amidst elegant rooms and exclusive suites, surrounded by the extraordinary atmosphere of Saint Mark’s Square, the heart of the old city center of Venice. 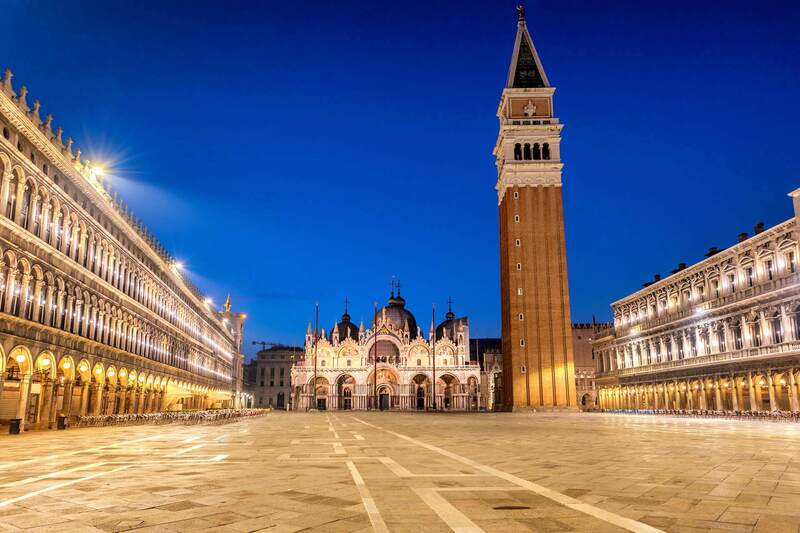 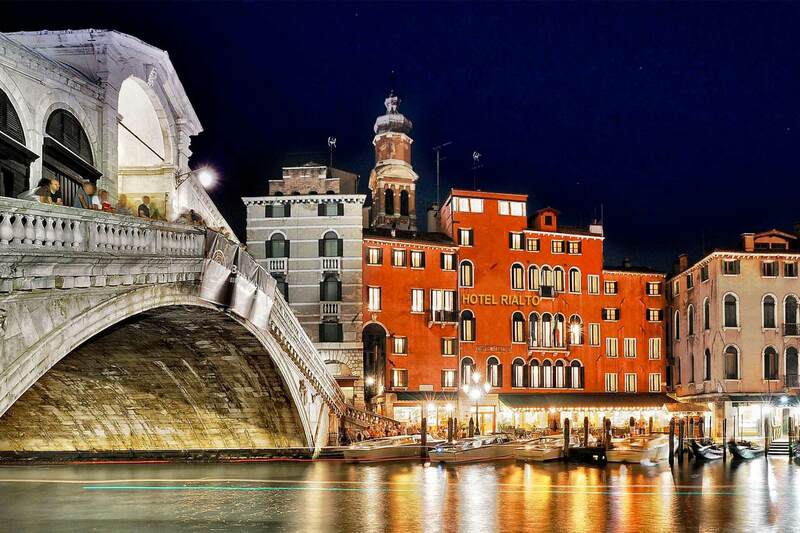 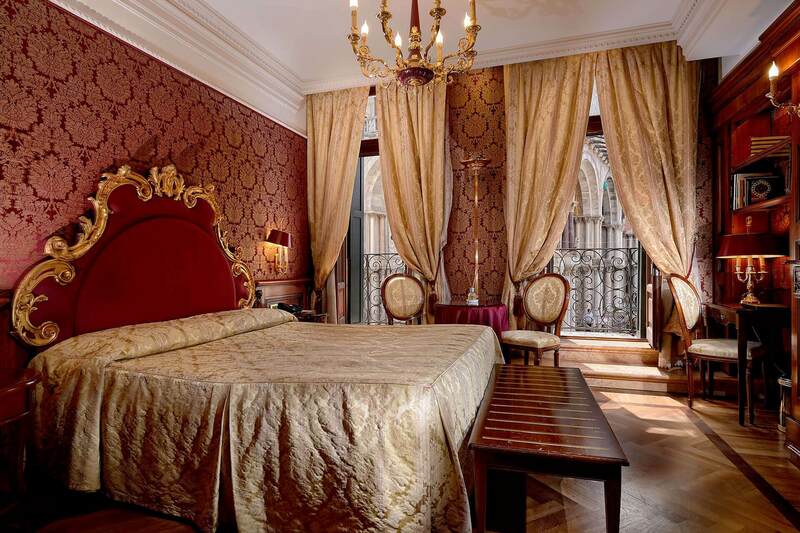 The hotels and facilities of San Marco Hotels ® in Venice are all located in proximity of the gorgeous Saint Mark’s Square, a noble venue that brings out the soul of the city, its glorious past, the most important works and monuments, and the most famous and evocative images. 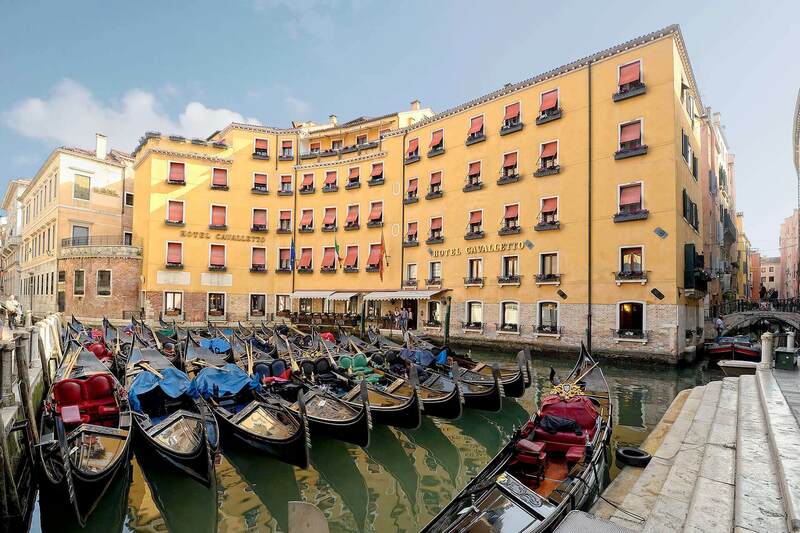 San Marco Hotels ® also include the famous Ristorante La Colomba and the historic Bar Americano and Caffè Eden, with tables set out on the Square.